TroyBrooke Mechanical is a mechanical contractor specializing in piping for commercial and industrial applications. 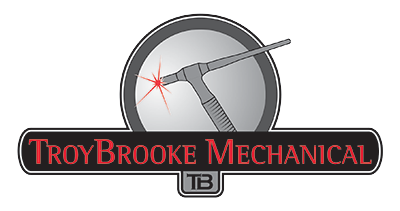 TroyBrooke Mechanical is a mechanical contractor in West Michigan specializing in pipefitting and piping for commercial and industrial applications. Our services include specialized sanitary welding and sanitary piping, steam and condensate repairs, plumbing repairs, process piping, rigging and other HVAC projects. It is the mission of TroyBrooke Mechanical to honor God by providing our clients with quality work for a fair price and challenging our employees to grow in talent and personal character.